Buy LA Colors makeup online at Boozyshop, the makeup webshop! 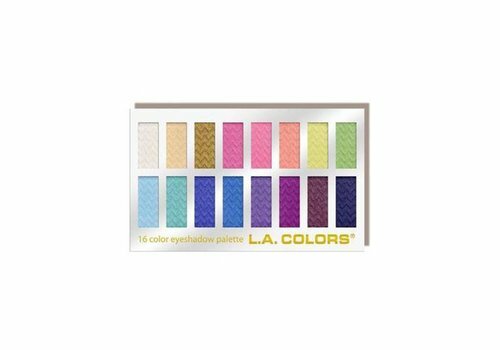 Wooww, have you already discovered the beauty brand LA Colors? This cool brand has a very nice and super extensive assortment of various makeup must-haves! High quality products, and that for a great price! 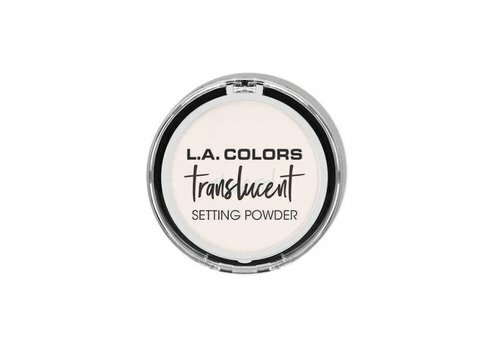 This way, LA Colors keeps its brand accessible to everyone. Because everyone should be able to enjoy beautiful makeup, right? 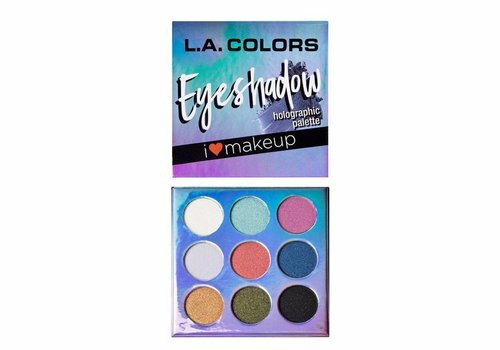 LA Colors is a fun and fearless brand. The quality of the make-up is incredibly high and at a great price. LA Colors is, as the name suggests, an expert in colors. In addition, they use the latest technologies, which makes LA Colors a progressive brand! In LA Colors you will find a cheerful brand, accessible to everyone and with the hottest trends. The range of LA Colors is very versatile. You can create a complete look that is completely adapted to your personal style. 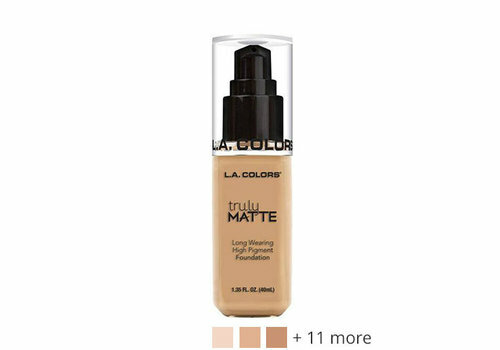 For example, LA Colors has foundation, eyeshadow and highlighter. And all for a super fine price! 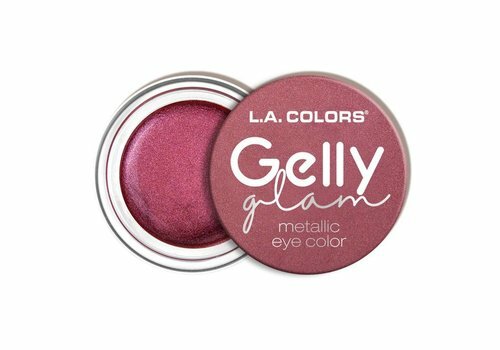 When you choose a look with LA Colors, you can be sure that you end up with a high-quality look where colors are central. With LA Colors you shine like never before! 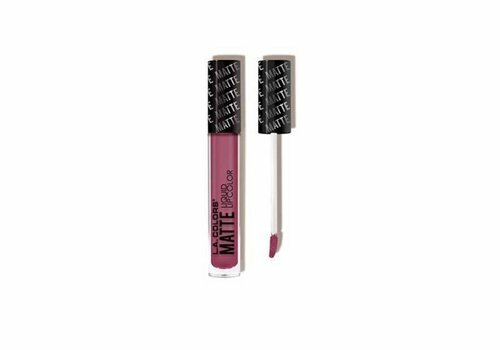 Shop quickly LA Colors at Boozyshop! 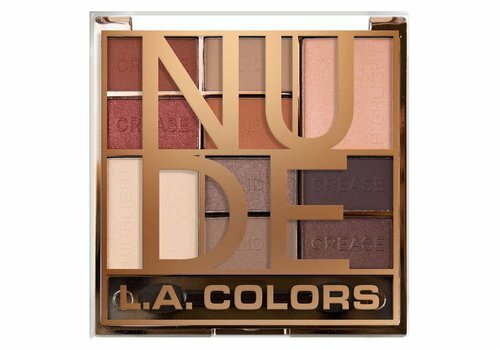 A complete LA Colors look, doesn't that sound great? 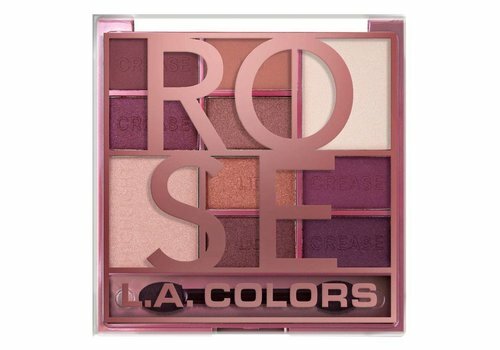 At Boozyshop you score a lot of LA Colors products at a great price! It's great that when you order at least € 30 at Boozyshop we also give a gift with your order from € 30. Shop therefore quickly LA Colors at Boozyshop!